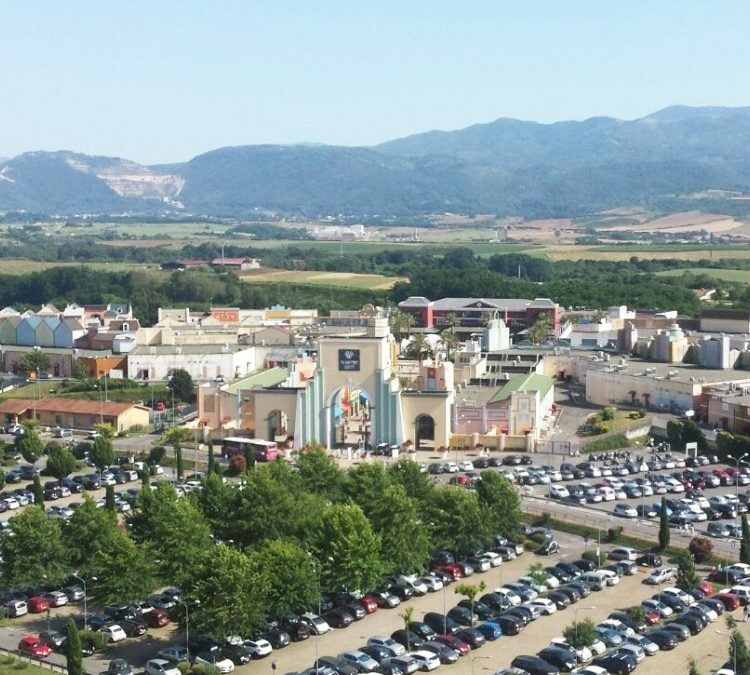 Valmontone is confirmed the outlet in Italy with the highest footfall: more than 6.5 million visitors in 2016 (+5.7% over the previous year). From the beginning of the Promos management, two years ago, the footfall has grown by 7.5% and turnover by 13%. The year that just ended was characterized by the opening of the new Food Court, the first for an outlet, with a special entrance of its own and extended hours with respect to the mall. The Food Court occupies an area of 3,000 sq.mt. and has 7 tenants at present, with famous Italian and international restaurant brands: Alice Pizza, Burger King, Casa Angelesi, Cono, KFC Kentucky Fried Chicken, La Piadineria, Old Wild West. Big news among the new boutiques too, with the opening of stores by Denny Rose, Nivea, RefrigiWear, Swarovski, Tempur, Original Marines, Primadonna, Barbuti, Pianura Studio, Converse, Guess, Boutique Nespresso and the exceptional pastry of Petit Bouclè. The winter clearance sales for 2017 are getting off to a good start: from January 5 to 8, more than 150,000 visitors chose the mall for their Roman shopping, despite the freezing temperatures that have blanketed central and southern Italy in the past several days. The increased footfall in the first two days of the sales was significant, with respect to the previous year, up +23% on the first day. The winter sales will continue until 15 February 2017.